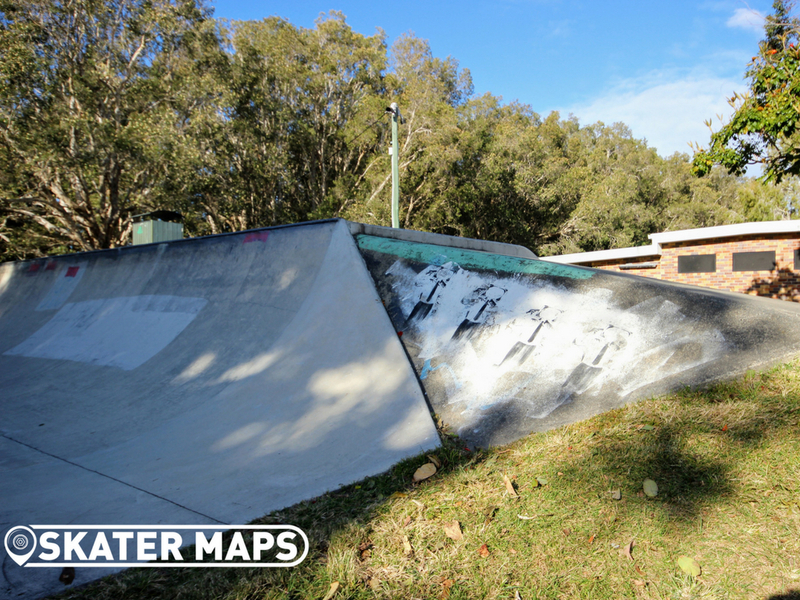 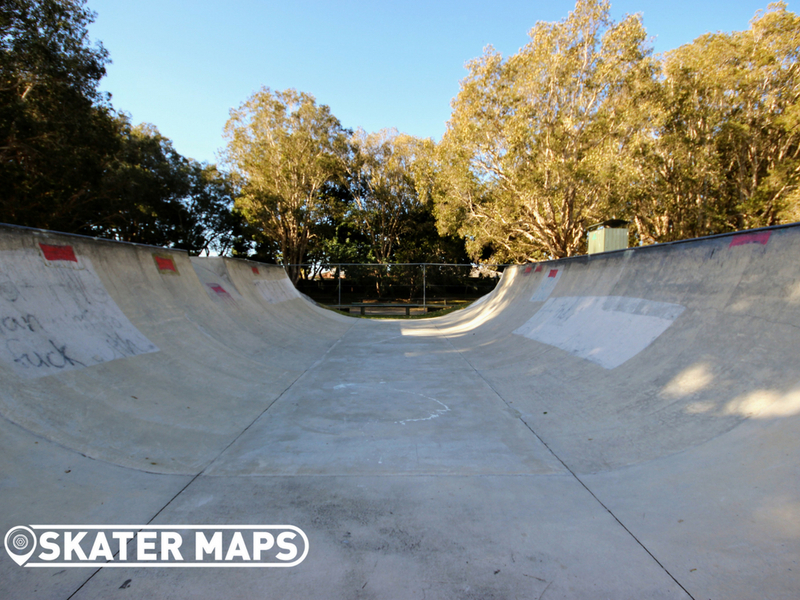 Palm Beach Skatepark or also referred to as Palm Beach Skate Ramp is an old school concrete half pipe to get the dad’s exited about skateboarding again. 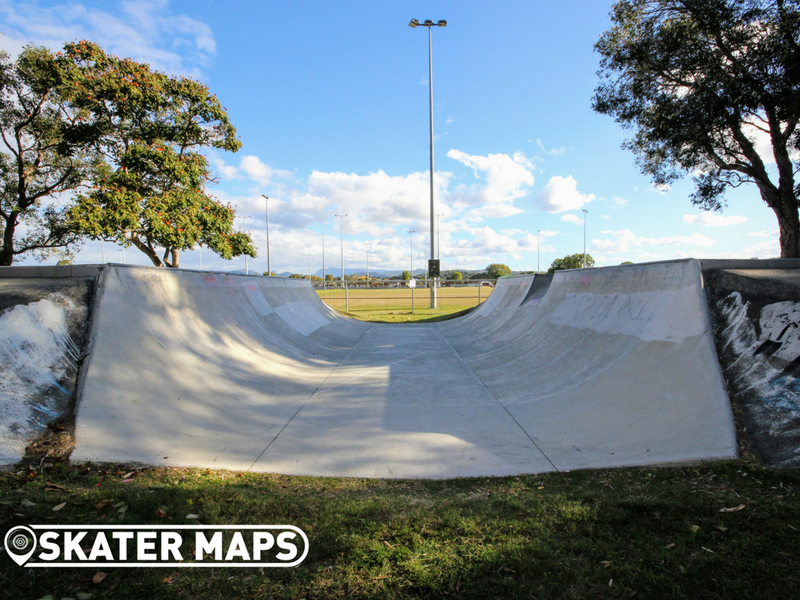 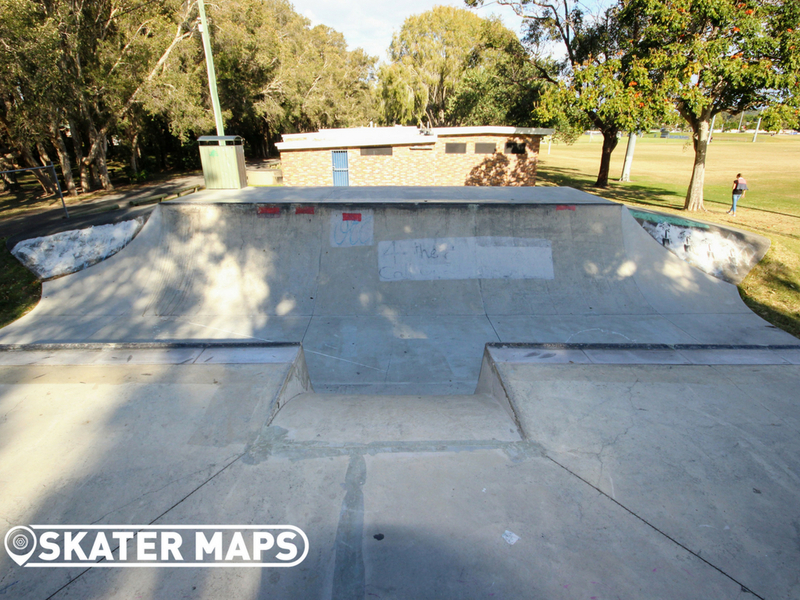 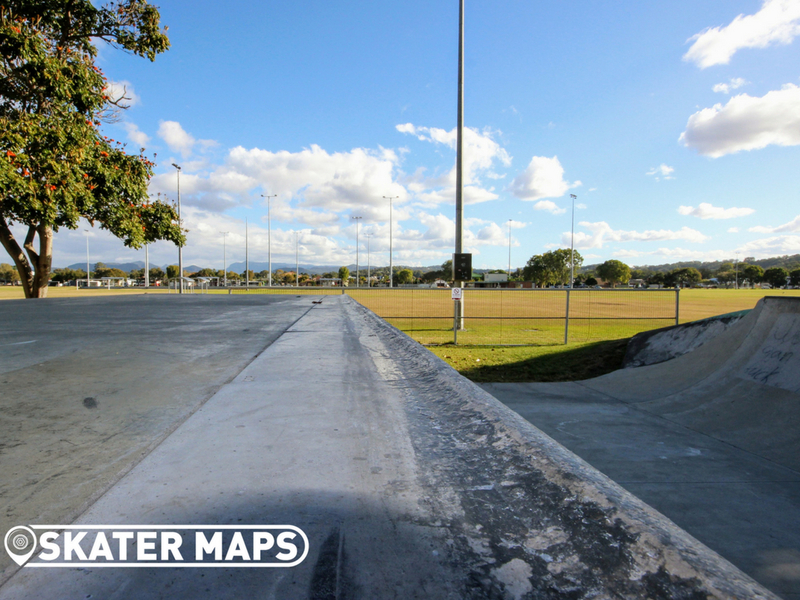 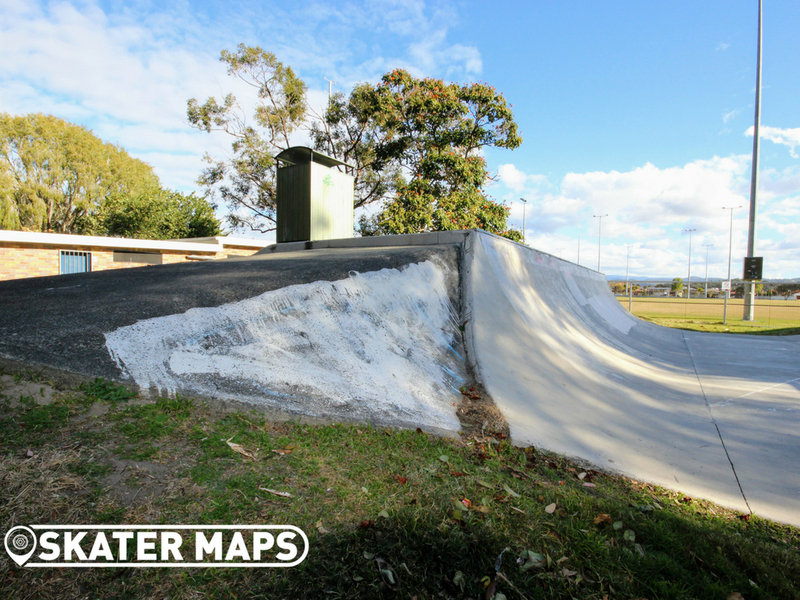 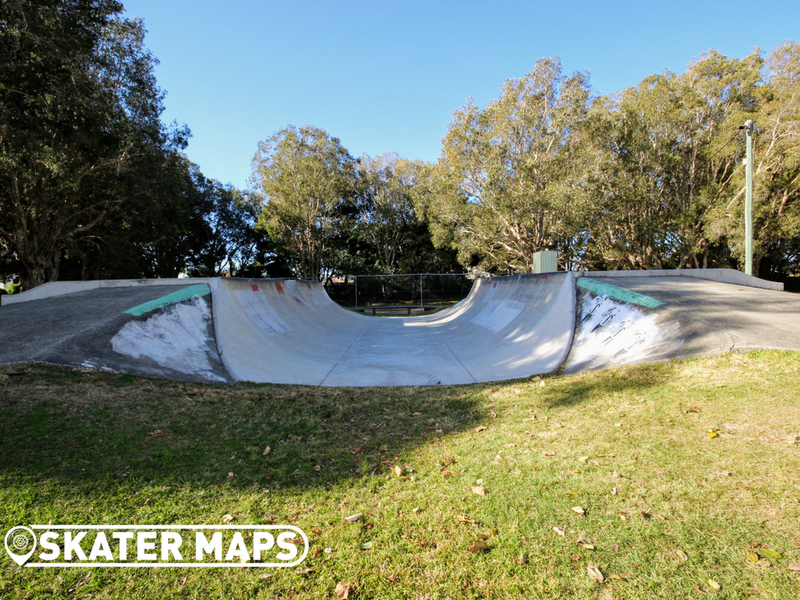 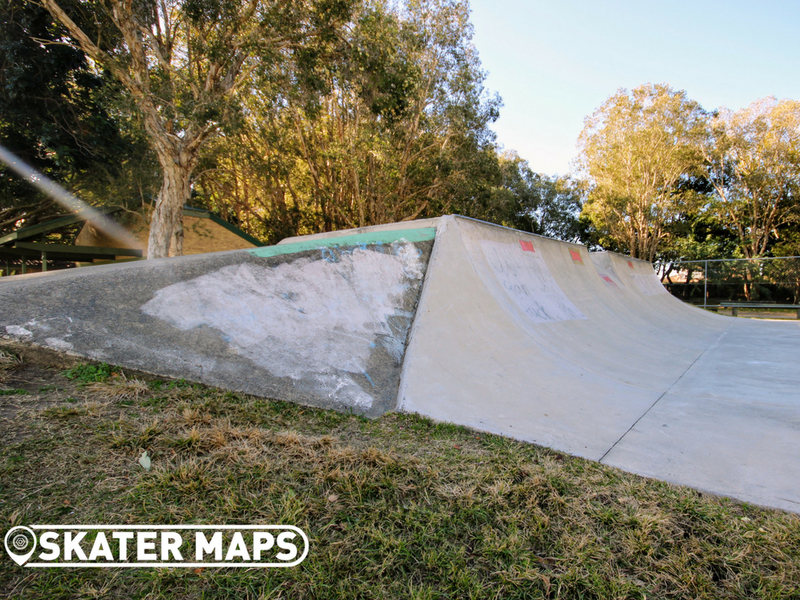 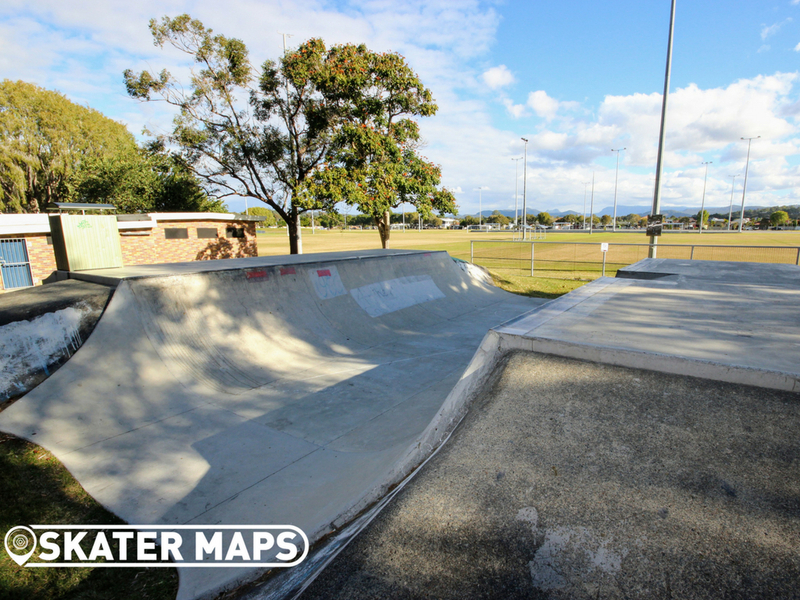 The skatepark is a little hard to find as it is a distance from the road, however is adjacent to the footy and hockey club providing a relaxing atmosphere. 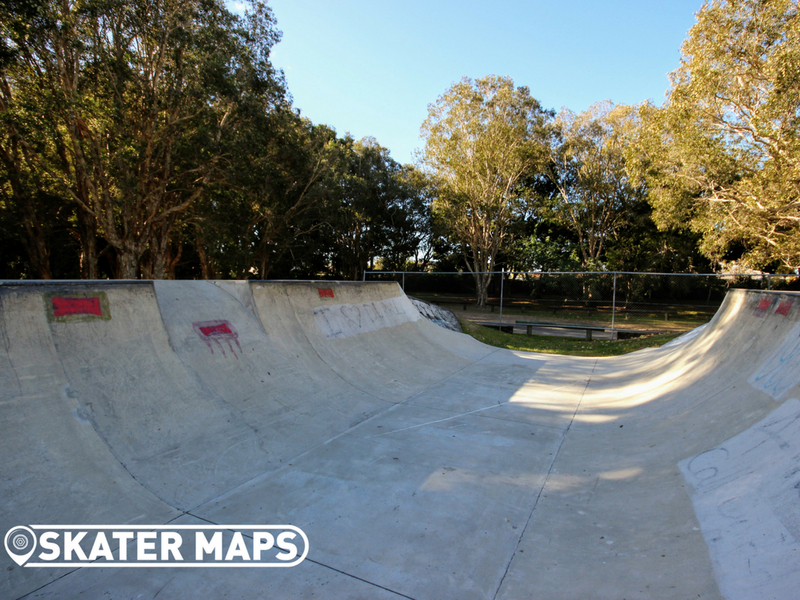 The half pipe has been patched and repaired over the yeas that makes it just as good to ride today as the day she was opened. 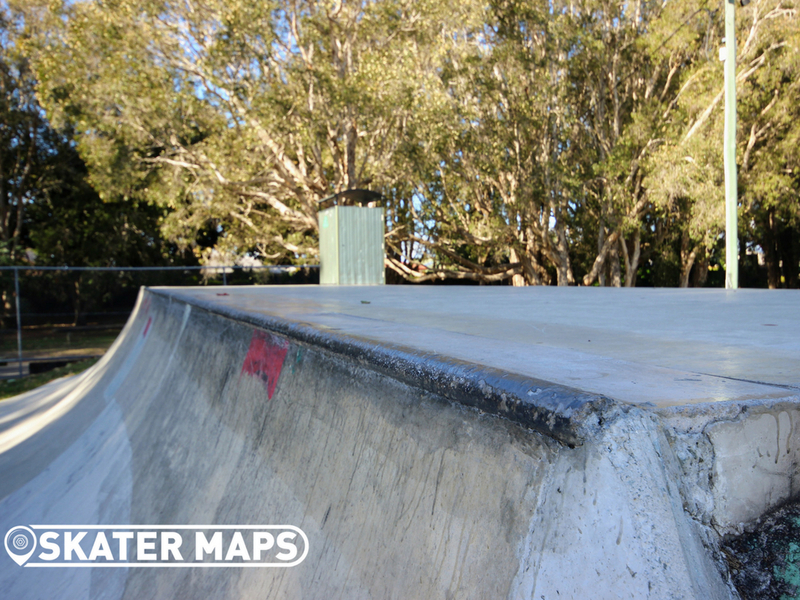 Unlike most ramps, Palm Beach Skatepark has concrete coping with grooves taken out in sections that gives you the feel and sound of skating a pool in someones back yard. 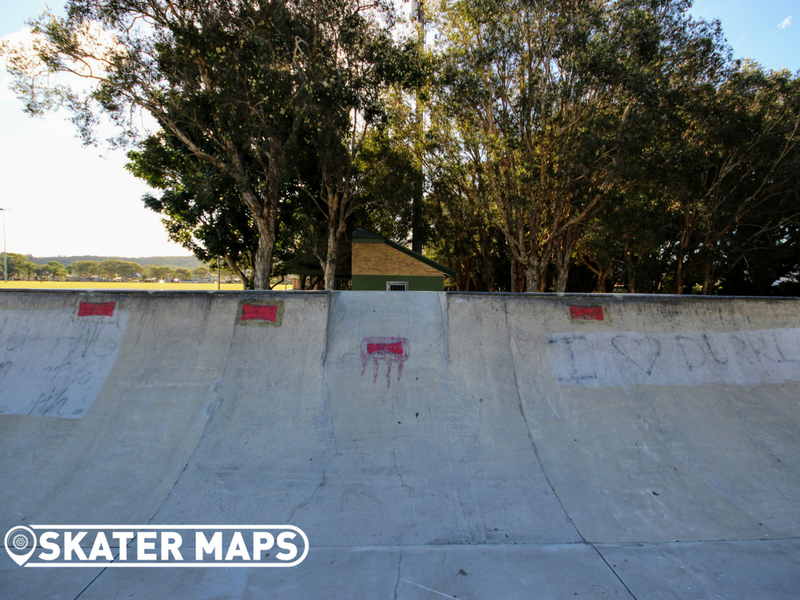 The half pipe has a roll-in on one side, otherwise it’s a 6 ft leap of faith for the old men that are giving it a crack again.